TCr1-0.15,C18150,CCZ/CuCrZr/CuCr1Zr铬铜合金板棒化学成分力学性能物理性能 上海艾荔艾金属材料有限公司Shanghai Ailiai Metallic Material Co.,Ltd. 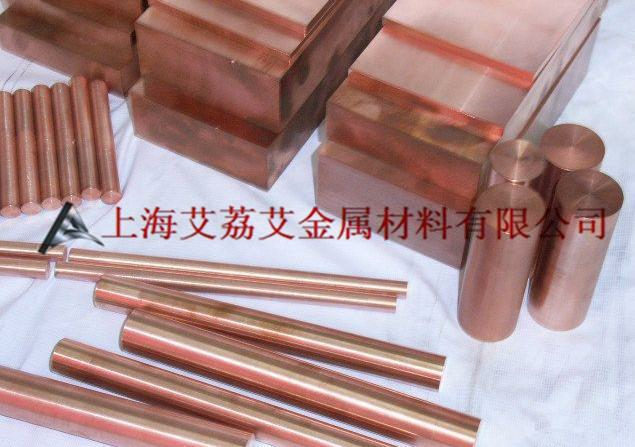 Pure copper has good electrical and thermal conductivity. 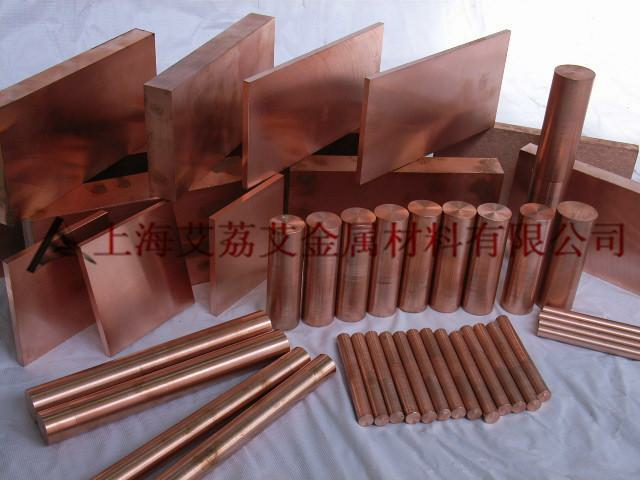 More than 400 varieties of copper alloys are available. 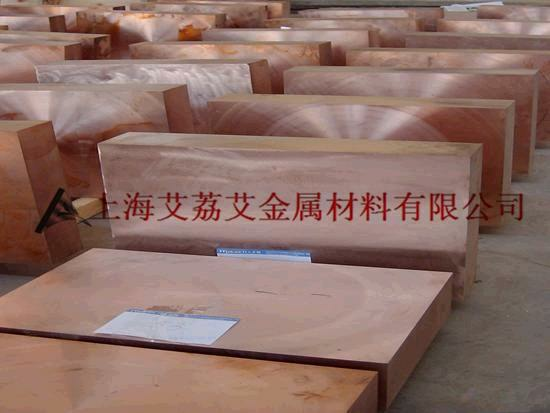 UNS C18150 chromium copper alloys have high strength and wear resistance at elevated temperatures. They are available in the form of bar, rod and plate. The following datasheet gives details about UNS C18150 chromium copper alloys. The following table shows the chemical composition of UNS C18150 copper alloys. The physical properties of UNS C18150 copper alloys are outlined in the following table. The mechanical properties of UNS C18150 copper alloys are tabulated below. The thermal properties of UNS C18150 copper alloys are given in the following table.